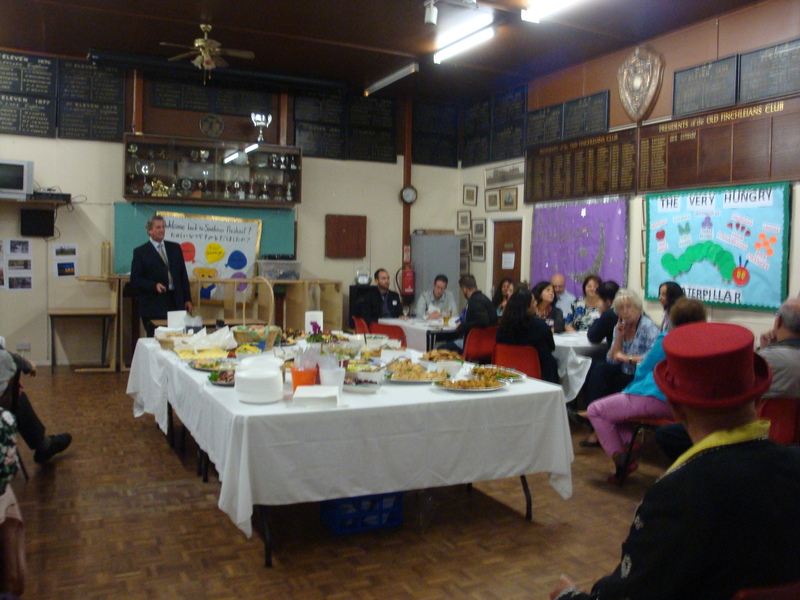 The Woodsider Party was held at the Old Finchleians Clubhouse in Southover on 30th September 2015 and some 60 to 70 people attended. We were well fed and watered and superbly entertained by Colin the Magician. How wonderful it was to see so many Woodsiders enjoying themselves! 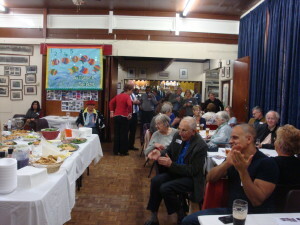 It was a good fun evening which also incorporated the Annual General Meeting of the Residents’ Association and a report on the accounts as well. Our thanks go to the ladies who organised the food, the Old Finchleians for allowing us to use their Clubhouse and to everyone who attended to make it a memorable evening.